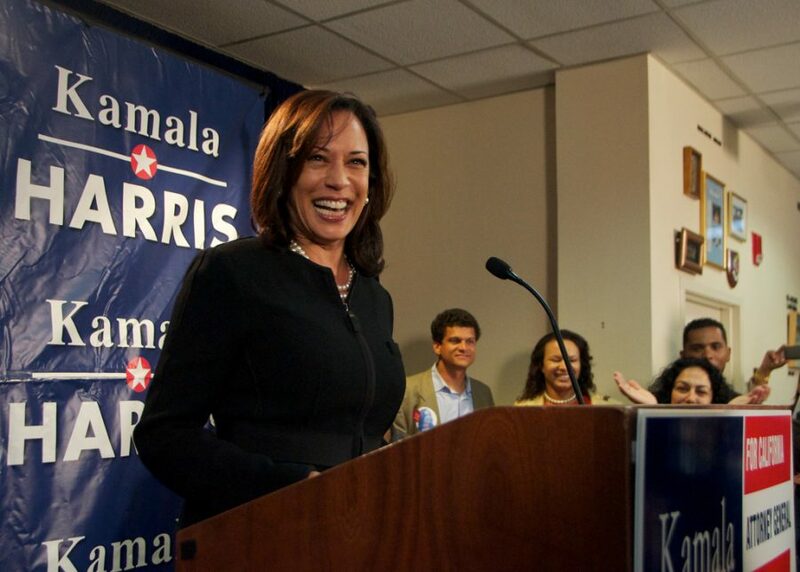 Senator Kamala Harris was one of the first candidates to officially announce their bid for the presidential race of 2020, formally launching her campaign on Martin Luther King Jr. Day, Jan. 21. According to The Guardian, 2020 has more Democratic candidates running than any presidential race in the recent ones past. The diversity Harris represents has also inspired and encouraged sophomores Lena McEachern and Ember Sierra, the presidents of Female Empowerment Club to voice their own opinions. The race is poised to change norms throughout the country, encouraging more women to run for office following the historic amount of women currently in Congress. “A woman running for president makes me feel like our society and political system is beginning to embrace different perspectives and diversity, which is a huge step forward,” McEachern said. Harris was born in Oakland to immigrants originating from Jamaica and India. She has been involved in San Francisco’s legal departments since the 1990s, but it was in 2003 when she debuted as San Francisco’s first woman, an African-American woman and South Asian woman as district attorney. 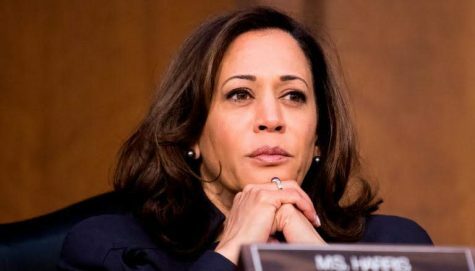 Harris became the first woman of African American origin to represent California state in the Senate, but the fact that she is a woman and is bringing her minority status to the presidential race is important for our entire country, as well as voter turn-out for the elections. The United States still has one of the lowest voting turn outs of developed countries and diversity is one aspect that can improve that. Diversity has become a much more talked about subject than ever before and it is important that all the people of a country are represented in all areas of the government. Diverse candidates reflect the ideas of the entire nation, and voice issues that might otherwise be overlooked. It is important to include diversity in the nation’s politics, and especially in presidential campaigns where a candidate’s legislature blend in with their background, ethnicities and gender. Sierra added to her thoughts on Kamala Harris’ campaign, as well as what it stands for in a nation that is still becoming more inclusive in its elections. Sierra also added to her co-president’s comment. She highlights the importance of more women and diverse candidates running for president.